I bought this jacked for cool weather climbing, but I hardly take it off at all anymore. I have it in a Large and am about 6'1", 200 pounds with a big chest. It fit's snug but not tight. I have been wearing this jacket for about six months. I wear it every day to work as well as on the trail. The material of the jacket so far has been quite tough against abrasion. I like how much the material stretches and offers great freedom of movement for climbing. It is surprisingly excellent in windy situations when the drawstrings and wrist straps are tightened. 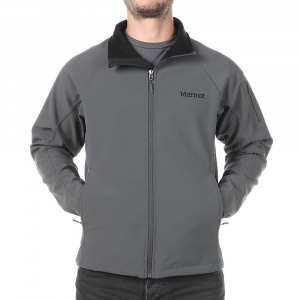 The jacket on its own doesn't offer a great deal of warmth, but combined with a lightweight fleece I wear it in temperatures as low as 0 degrees celcius quite comfortably. For late fall and early spring conditions in Newfoundland, the combination is ideal. Note: This jacket is NOT waterproof. Any more than a few minutes in a light shower and it will wet through. My only problem with the jacket is that the velcro wrist straps tend to fray and destroy the stitching on the wrist cuffs. 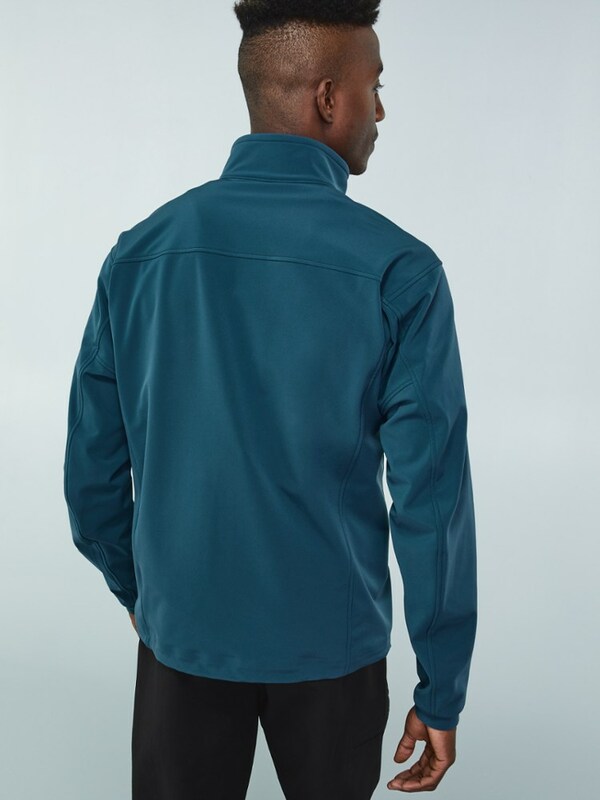 It appears to only be an aesthetic thing and it has not been a problem and I don't think it will ever affect the performance of the jacket but it's something to be weary of. 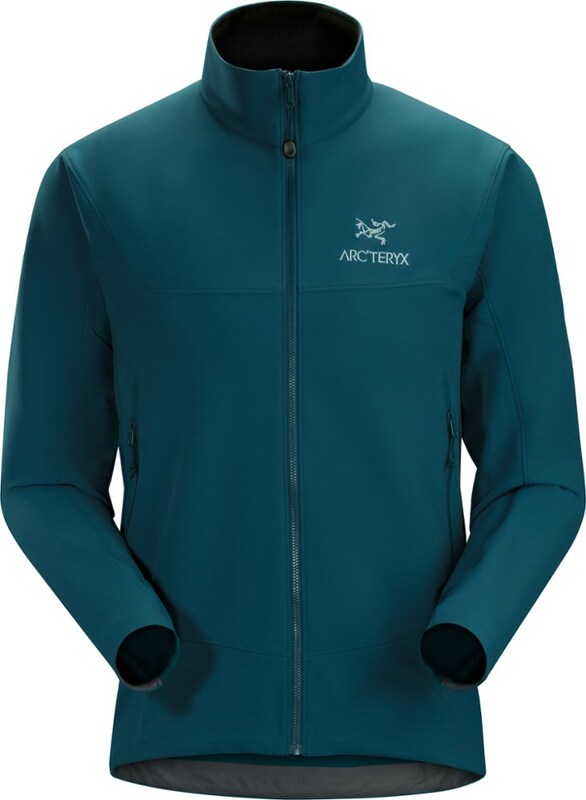 I definitely recommend this jacket to anyone looking for a great jacket for moderate activity in warm to cool temperatures. I wore this jacket continually, throughout my senior year at academy, in class and out, and this jacket is strange, it always provides just the right amount of warmth, if I'm in class sleeping or out in the boonies, I am always comfortable in it, water resistancy isn't its strongest point however. but that might be because I washed it once a week and never reapplied DWR to the fabric. Overall I highly recommend this jacket and wouldn't hesitate to buy it again. My only slightest gripe is that the collar isn't very stiff, meaning that it doesn't stand up very well on its own but it never bothered me. Mine's brown, not white like the picture. Who needs Powershield or Windstopper when some of the proprietary fabrics work just as well. The Offwidth has the features of the others as well, but at a third of the price. Great choice for the Southeast and Midwestern backpacker. Handles it all. 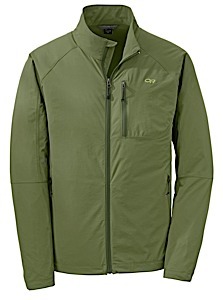 REI for $70 on closeout. 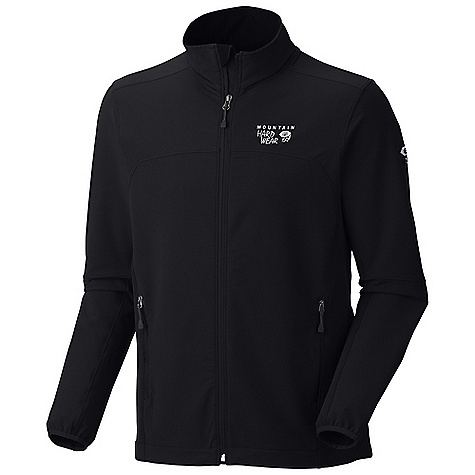 Very strechy, very abrasion resistant and really cold jacket. Not very versatile. This is a very very strechy jacket. It is very abrasion resistant. Is a very cold jacket, not very wind-resistant and not water-resistant. A few minutes of rain will be enough to get you wet inside. The material of the jacket is very very cold, so it doesn't work if you want to be warmer in cold weather. The pockets are with mesh to increase breathability. I think that this jacket is not for the mountain. Is heavy, not very wind resistant, not water resistant, very abrasion resistant, great mobility/strechy, not warm. 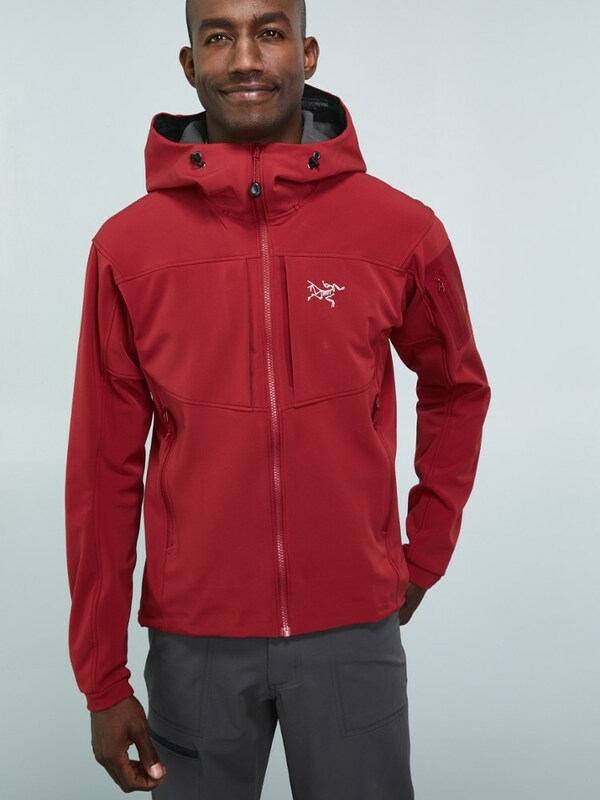 The Offwidth Jacket has been discontinued. 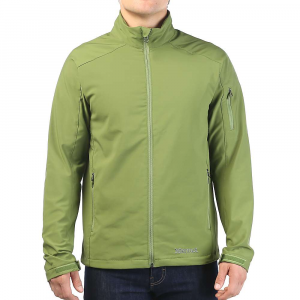 The Mountain Hardwear Offwidth Jacket is not available from the stores we monitor. It was last seen September 27, 2015	at Sierra.